The last years of branch line steam are to be celebrated this weekend, at a special event on the Kent and East Sussex Railway. 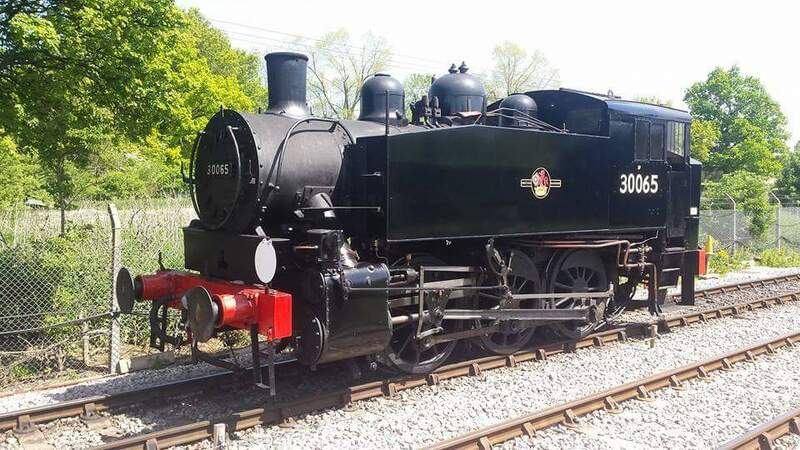 Resident USA tank 30065 has been re-liveried in late BR black to match A1X Terrier tank locomotives 32670 and 32678 with the Swanage Railway’s Ex-LSWR M7 tank engine 30053. 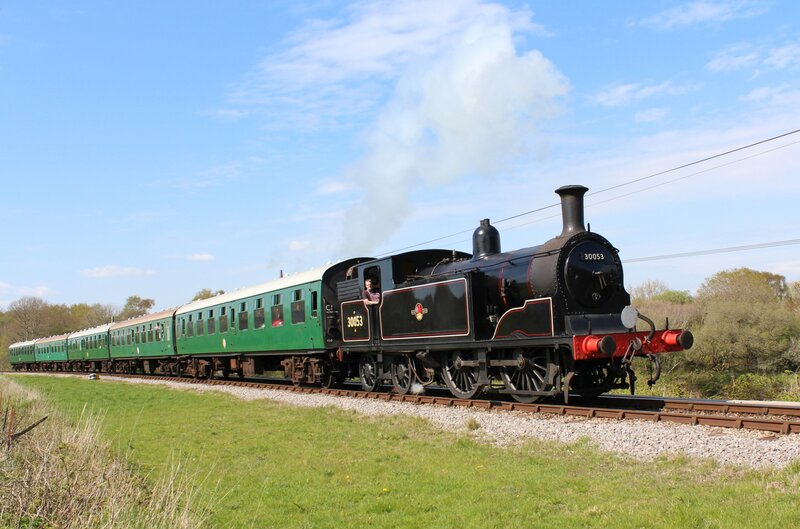 To It is not often that a heritage railway is able to accurately represent a specific era and region in one event, so this has the potential to be particularly special. The photograph at the top of this blog post is being used with kind permission of Andrew Hardy. Special thanks also go to Jasper Pryer and the K&ESR Steam Fleet – Rolvenden MPD Facebook page (click here for the link). 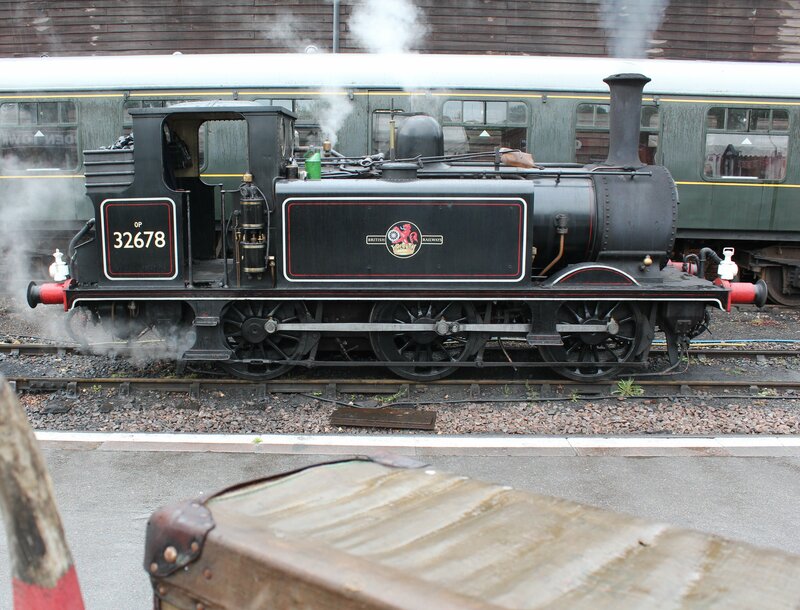 20/05/2015 in Kent & East Sussex Railway, News - Preserved Railway.